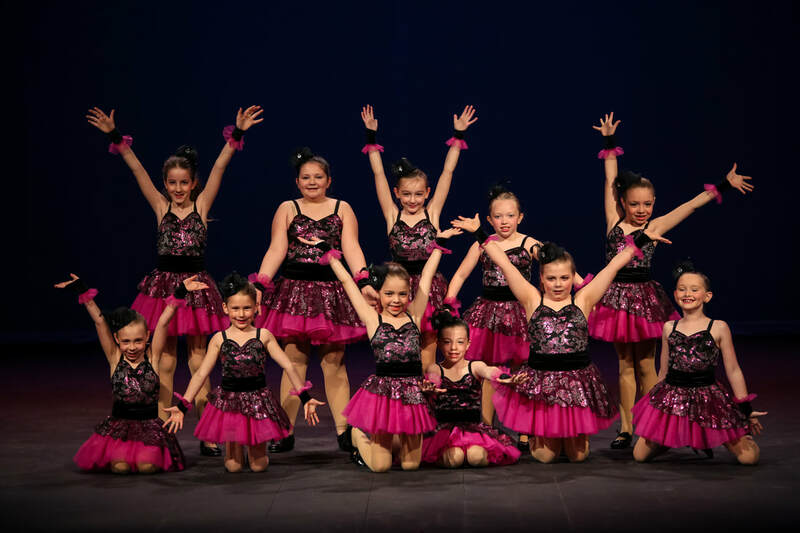 Since 1995 we have been providing students in the Eugene/Springfield area high quality dance instruction at competitive pricing with an emphasis on teaching the art of dance with a heart of worship. 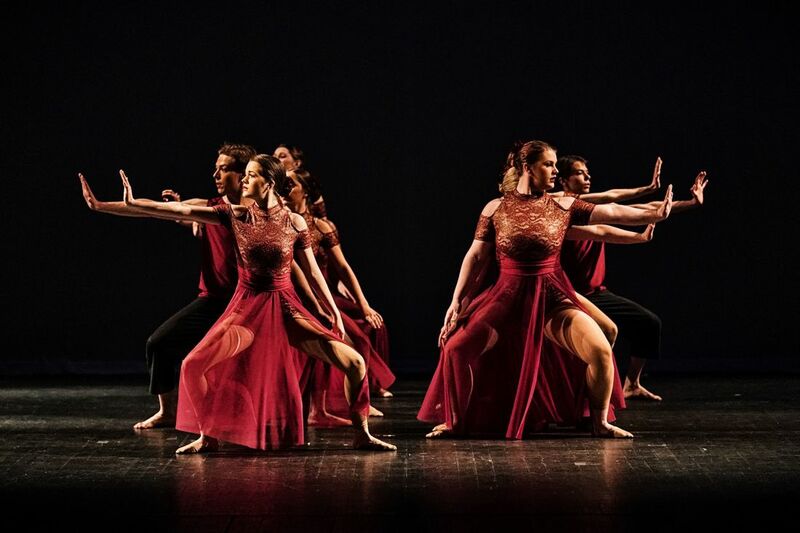 Hosanna offers many styles of dance, including ballet, lyrical, jazz, tap, tumbling, modern, hip hop, and drama with classes for toddler through adult. Yielding ourselves to the will of the One True God. Meet our teachers, choreographers, and staff. Download parent manuals, studio brochures, and more. 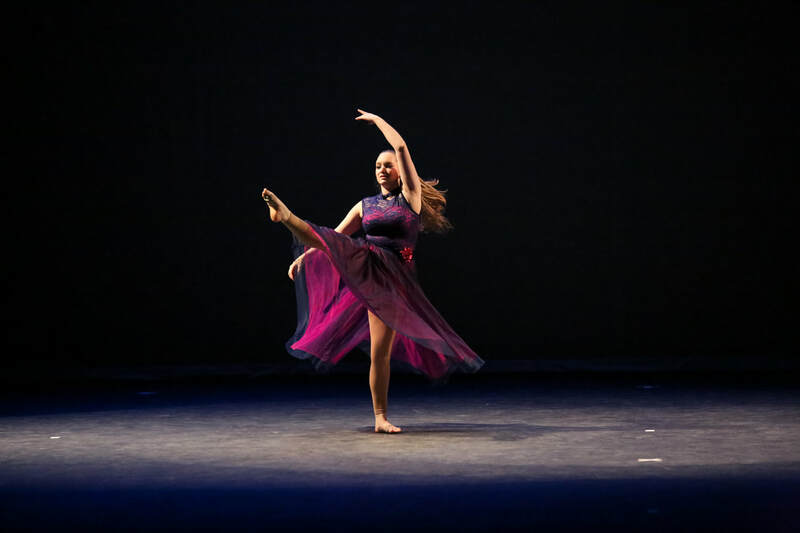 View a slide show of recital photos by our photographer Mark Willett.